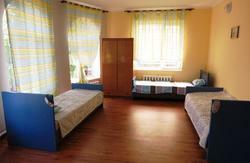 Tranzit offers a very attractive room rate which includes a HOT breakfast which is rare among hostels. Most hostels offer a cold breakfast like bread and butter, while we offer hot dishes such as scrambled eggs and sausage or alike. For the least amount of money you are not only getting a bed to sleep but also a HOT breakfast that will get you going for the rest of the day. 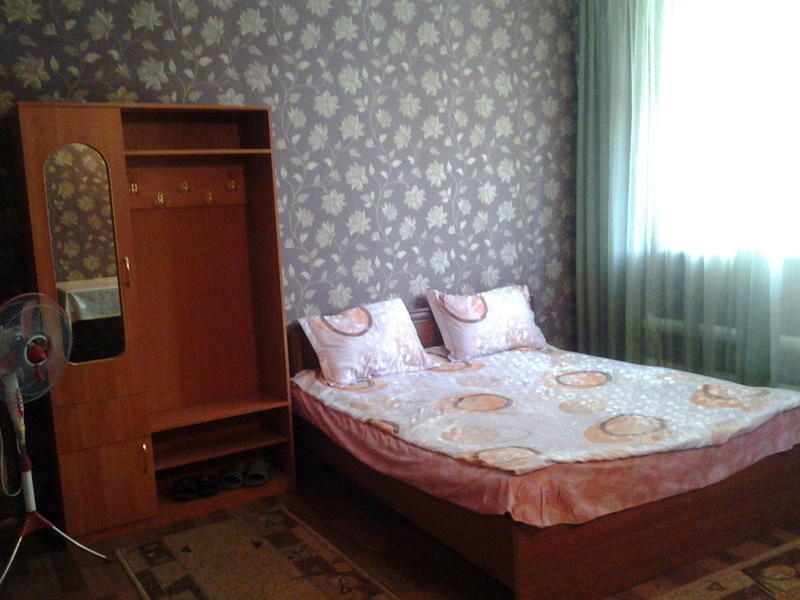 If you found yourself in Bishkek and practically, looking for a bed to sleep and a hot breakfast Tranzit hostel is an ideal choice which provides necessary level of comfort and service for the lowest value in town.